Are you looking for more information about getting a divorce in Market Harborough? Our team of experts can help you at this difficult time providing sensible pragmatic advice at affordable fixed fees, tailored to your individual circumstances. We work hard and care and protect you and your best interests. 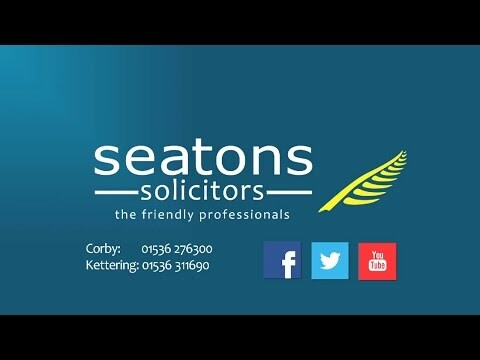 Hello, I am Sarah Chan and I am the Head of Seatons Solicitors Family Law Department in Corby, Northamptonshire and cover divorces in Market Harborough and the surrounding area.